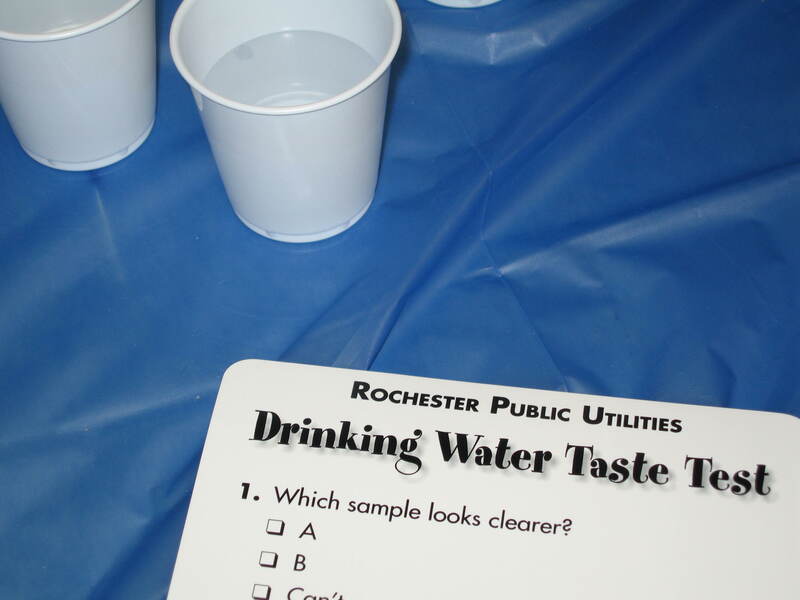 Thanks to everyone who stopped by the RPU booth at the Folwell Elementary Wellness Night and took the RPU drinking water taste test. Question 1- Which sample looks clearer? Question 2- Which sample tastes better? 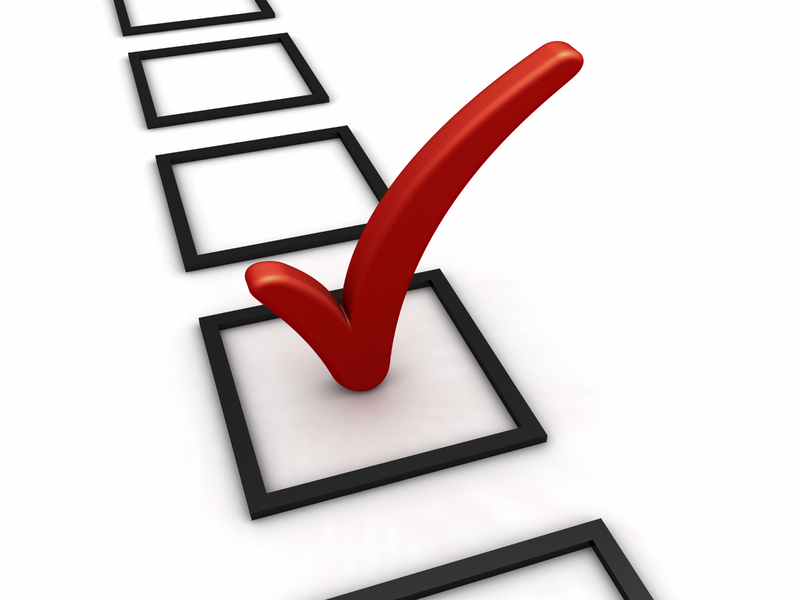 Each Friday I ‘ll be posting a one question survey to hear what’s on your mind. The survey results will be posted with the survey on the following week. Sign Up For Our New Residential E-Newsletter! Are you looking for ways to green your lifestyle and improve the environment? Would you like to calculate how much energy it takes to run your home’s air conditioning? If so, subscribe to the Conserve & Save @ Home E-newsletter. This quarterly non-promotional E-newsletter is geared to our residential customer and focuses on ways that homeowners can improve energy efficiancy and save money. You will also find articles on new ideas for conserving water, green initiatives, and the latest technology. Come visit RPU booth 617-716 at the Rochester Area Builders Home Show at the Mayo Civic Center this weekend and learn about the vampire power. 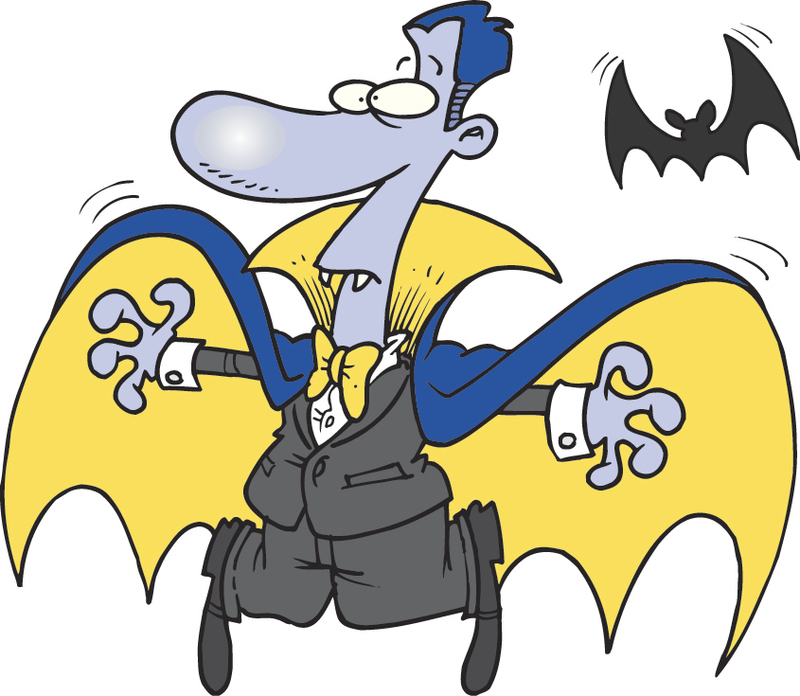 Tell us where the vampire power is in your home or business and win great prizes! 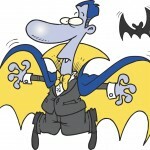 Don’t know where the Vampires are hiding in your home or business? We’ll show you where to find them and steps to strip the fangs out of vampire power. So come on down and join the hunt! 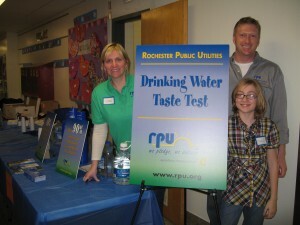 You are currently browsing the Rochester Public Utilities | Behind the Meter blog archives for February, 2009.